Heroic and courageous in equal measure, Atticus Finch truly is a top pop. Political, well-informed and studious, Scout’s dad is an intelligent, professional fellow who devotes himself to his work and his children in equal measure. Join us in celebrating Harper Lee’s saintly sire, ahead of the release of Go Set A Watchman next month with a gallery from the 1962 film adaptation of To Kill a Mockingbird. 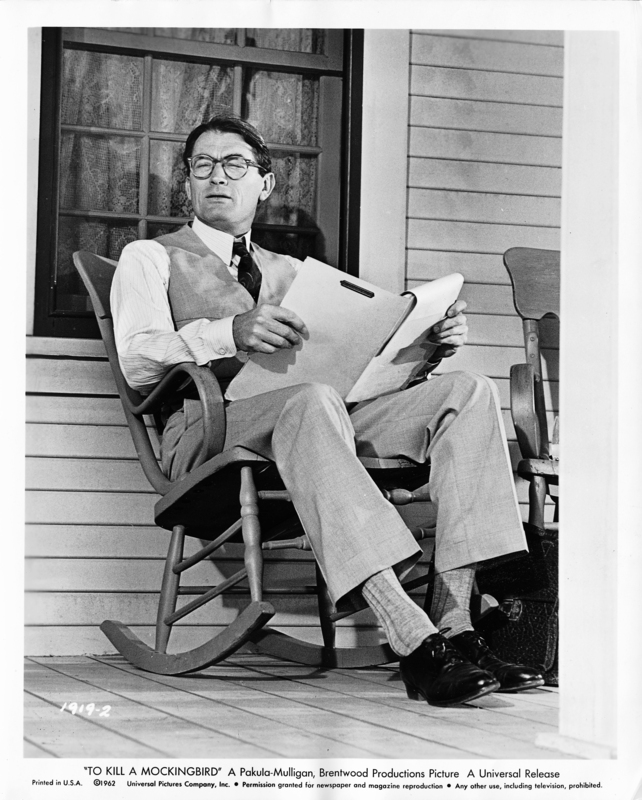 Gregory Peck as Atticus Finch on the set of the 1962 film. To Kill a Mockingbird, Harper Lee. The film, based on Harper Lee’s book, won the 1963 Oscar for Best Writing (Adapted Screenplay). 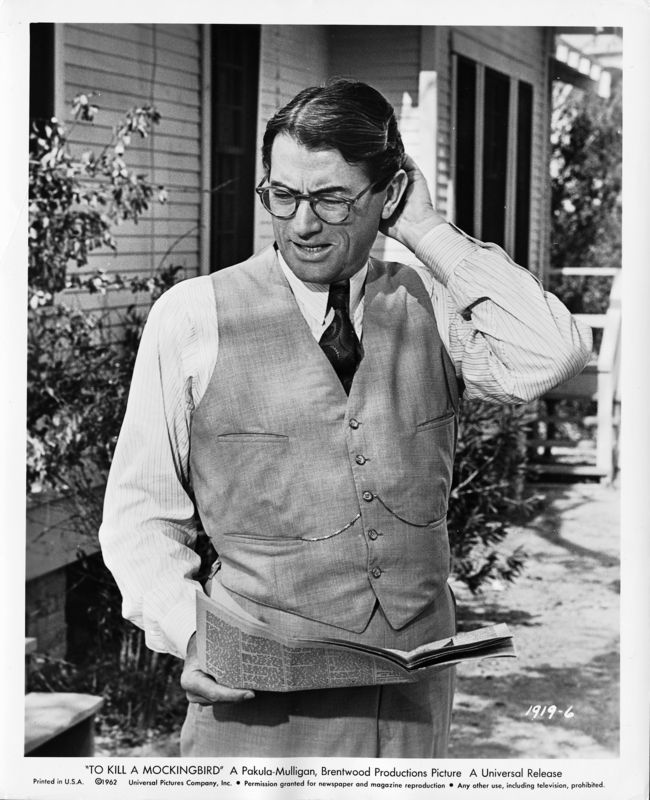 Gregory Peck won an Academy Award and Golden Globe for his portrayal of Atticus Finch. 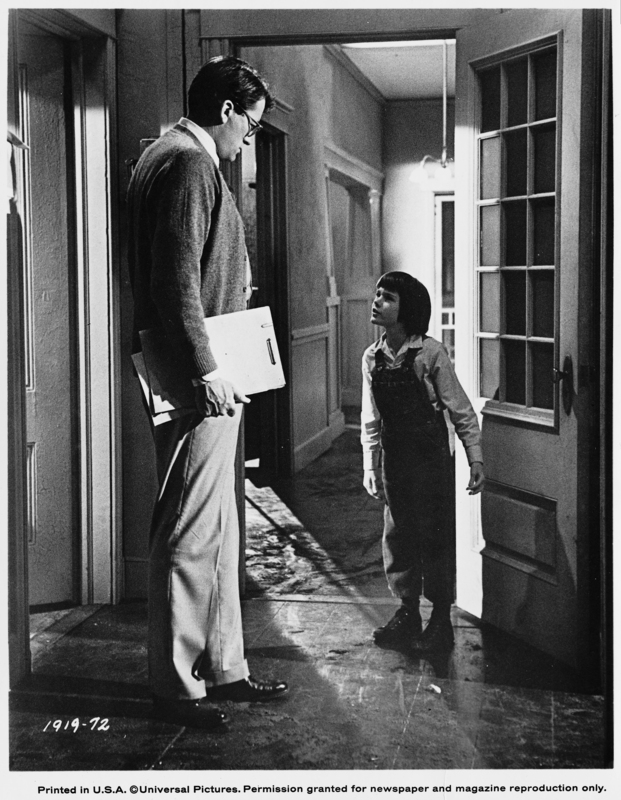 Gregory Peck shares a scene with Mary Badham, who played Scout Finch. This Father’s Day make your number one dad feel like he’s top of your chart by taking our pop quiz and discover which literary papa is most like your old man – and most importantly, what book will really be a hit with him! Just visit the Penguin UK Books Facebook page to take the quiz. Go Set a Watchman, Harper Lee (William Heinemann) is available now. Keep up to date with the latest news on Facebook and Twitter. For more bookish suggestions for your dad this Father’s Day, check out our selection of top titles on the Penguin website. 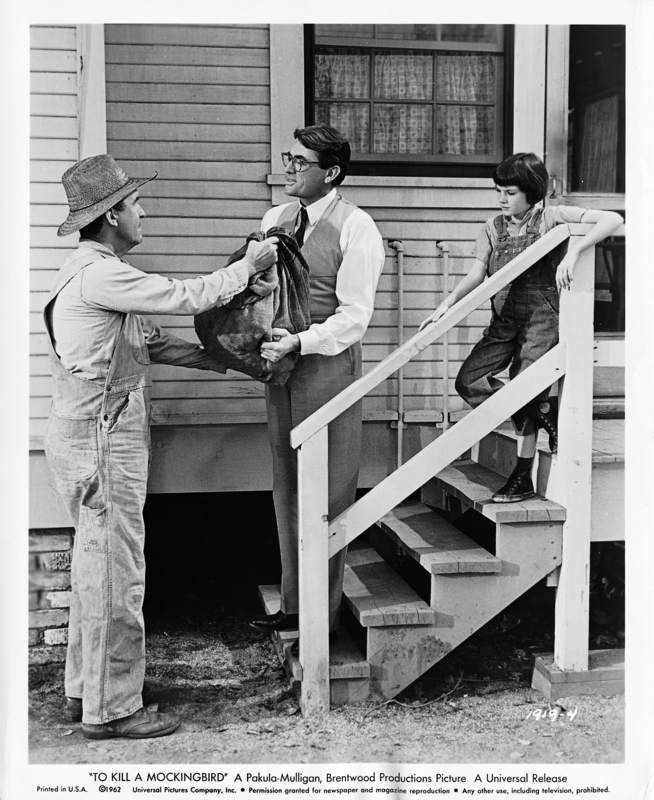 “To Kill A Mockingbird” played a huge part of my formative years in middle. Thanks to my 8th grad teacher, my love of this story is credited to her! 09.19.15Extract, Nemesis: One Man and the Battle for Rio. The story behind... Penguin by Hand. Extract, Nemesis: One Man and the Battle for Rio.